Since 2011 Al Qaida has patiently increased presence in Rwanda as part of their vision and mission to economically destabilize the Magnificent 5 countries (five) in East Africa. - Alert! - Increased activity by Al Qaida directed at Rwanda, Puts a Bulls-Eye on South Korean Techies in Africa. Al Qaeda has patiently increased presence in Rwanda since March and October 2011 when an Al Qaeda traveler visited Nairobi and Kigali as part of their vision and mission to economically destabilize the Magnificent 5 countries in East Africa ('it's the economy stupid!'). 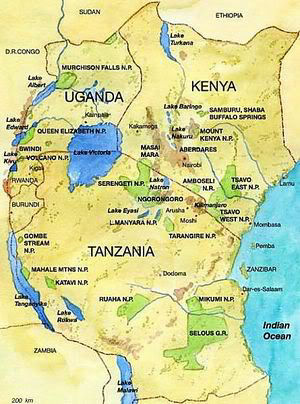 Cross border organised crime in the magnificent 5 countries (Uganda, Kenya, Tanzania. Rwanda and Burundi) have chosen Madagascar as a new base for their financial cooperation. Their first local spear-points during 2010 and 2011 were corruption and defrauding international NGO's in Madagascar. Eventually sourcing a Nexus Terrorism Organised Crime. 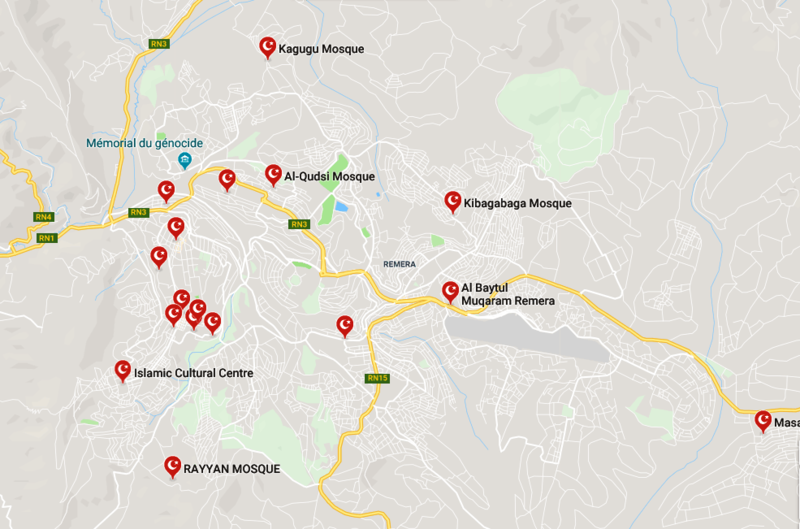 In 2018 the Rwandan government closed a couple of mosques and many small churches that had failed to comply with building safety standards or were especially started to defraud their followers! An initially small number of Christians convert to Islam. The government also aggravated the Muslim communities by forbidding the use of loudspeakers during the call to prayer in Kigali. In November 2018 it was reported that the Government of the Republic of Rwanda is to partner Nigeria on ways to revive the public service in Nigeria especially the North-East region. Rwanda is a large Troop and Police Contributing Country to missions in Africa. Both positions the Rwandan government as enemy of (AQ/ISIS affiliates) Boko Haram. Rwanda has become a hub for expanding tech companies. The 2020 economic focus of Rwanda is the ICT (IT) industry. However, that industry is/was depending on the aggressive investments and workers from South Korea. Foreigners, NGO's and foreign investments are a usual target but in Kigali the terrorism bulls-eye is placed on South Koreans as preferred economic target that's expected to destabilize the east African region, part of al Qaida's vision and mission. During 2018 and the first weeks of 2019 Surveillance, Counter Surveillance revealed Travel Patterns, Criminal Funding, Facilitators, Support, Recruitment and Threat Levels for the Al Qaeda - ISIS Affiliates in Africa - Alert! Increased activity by Al Qaida directed at Rwanda. Puts a Bulls-Eye on South Korean Techies in Africa.